As your local settlement agent are proud to have settled over 100 properties in Bedford. At the start of the Depression, Bayswater was still largely rural with many dairies and poultry farms scattered throughout the district. Nurseries and Chinese market gardens were also present, interspersed between the houses of local residents. 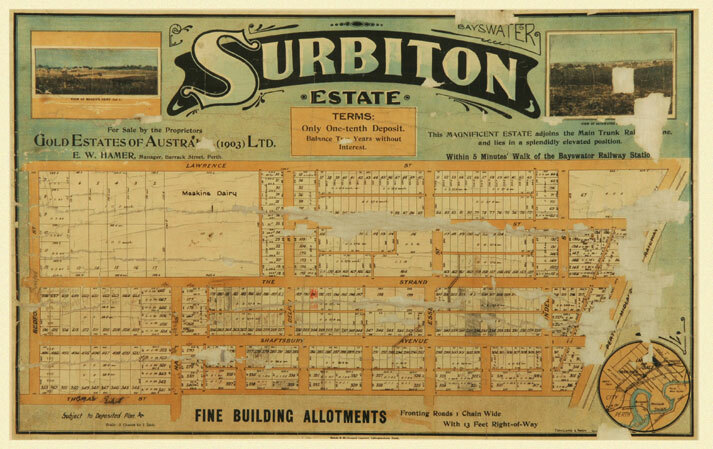 Around this time, the area was divided into a number of small communities including Mount Panorama, Whatley, Hampton Park, Morley Park and the new suburb of Bedford.